Enjoy The Tranquility of the Water. With special memories that will last a lifetime. And for over 80 years the Crate family and its staff have been helping people like you to realize the dream of purchasing and owning a boat. 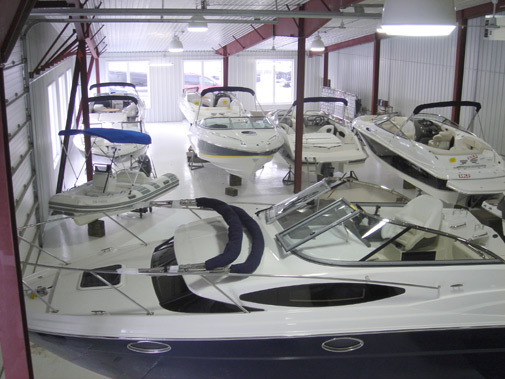 Over the years Crates sales department has grown to where we now have one of Canada’s largest used boats and brokerage harbors, a large on-land boat sales compound open 12 months a year and two indoor yacht showrooms. In addition to new boats from Carver, Marquis, and Cruisers, Crates always has a vast selection of pre-owned and select brokerage boats. 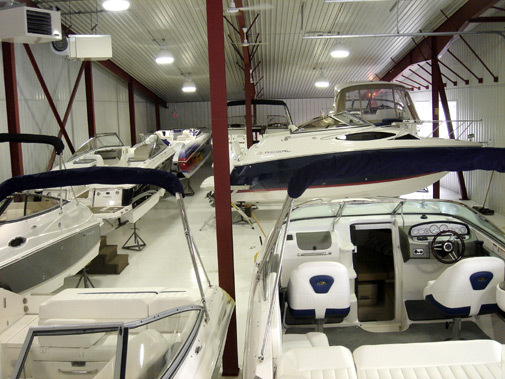 Arranging financing, insurance, surveys and even providing small boat and large yacht driving lessons are all services available to Crates valued customers. 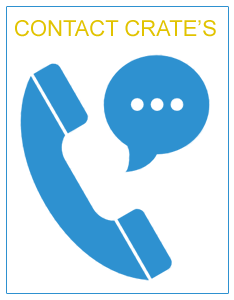 All of Crates boat sales staff have an uncompromising dedication to providing you with the information and service you require when making the buying decision is just one part of an on-going enjoyable boating experience. Come to Crates Marine Sales where you will always receive a warm welcome. 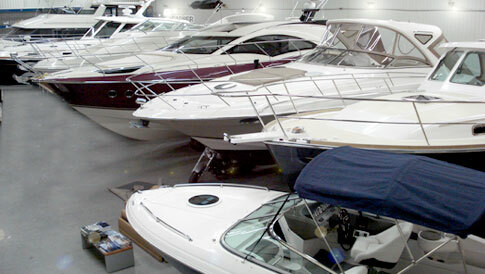 Whether buying or selling a boat - trust Crate’s knowledge and experience to fulfill your boating needs. We are open 7 days a week, year round for a reason. there are GREAT BOAT DEALS TO BE HAD!